Pinkpolka Wedding Invitations & Stationery is a boutique design studio serving Edmonton, Calgary, and Red Deer. We specialize in custom invitations and stationery for special events such as weddings, corporate functions, and life parties. Hello! 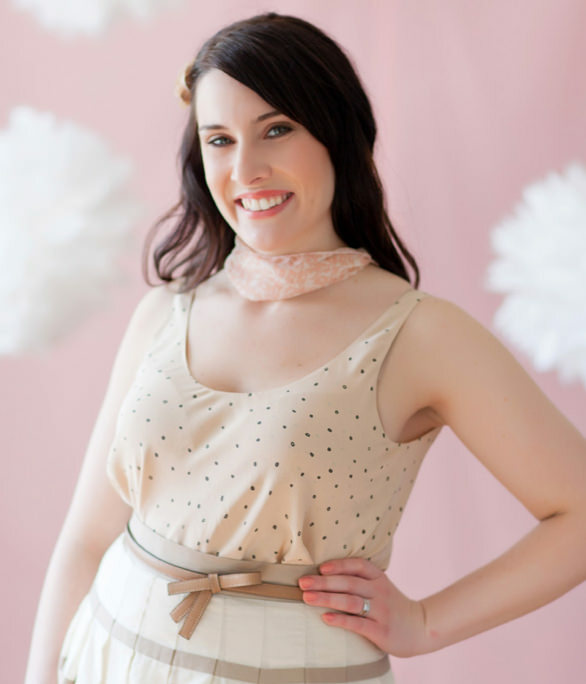 I’m Jenelle, owner and creative designer of Pinkpolka Invitations & Stationery. I’m an graphic designer with a passion for all things paper and stationery. 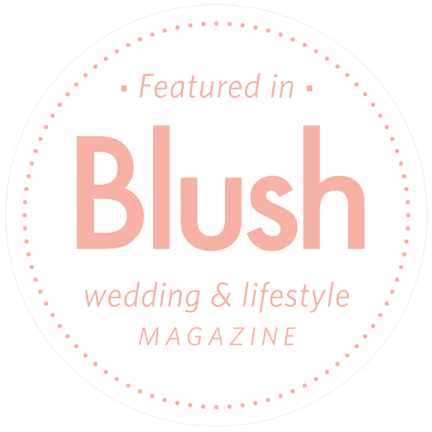 This blog is where I share all my latest design projects, real weddings, and helpful tips for brides.